Reliable Mobile Services – For pressure washing services in any location, BCG Management provides reliable, prompt attention. Our mobile fleet cleaning trucks come to you. Working around the region since 1999, BCG Management trucks are equipped with waste-water recovery systems and powerful pressure washing tools. 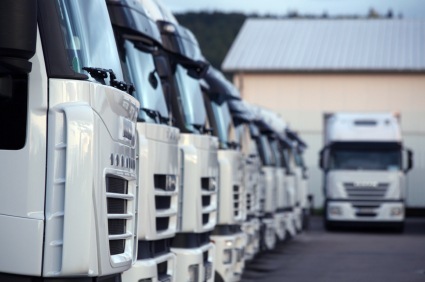 On time service and timely schedules keep your fleet and brand in peak condition. Trained Technicians – BCG Management staff is well trained to handle all levels of fleet cleaning. Detergent and solutions are tailored to your project, with the right deep cleaning agent and hot or cold water rinse used to capture a perfect shine. BCG Management strives to remain at the cutting edge of this industry, understanding EPA compliance, disposal and how to tackle heavy-duty stains. With years of experience in the business, BCG Management continues to learn and grow to meet the needs of today’s customer. Keep your vehicles, equipment and property in peak condition with fleet cleaning services by BCG Management. Always reliable and affordable, BCG Management provides technicians fully trained to handle your power washing project. Call (504) 224-6234 today for more information.